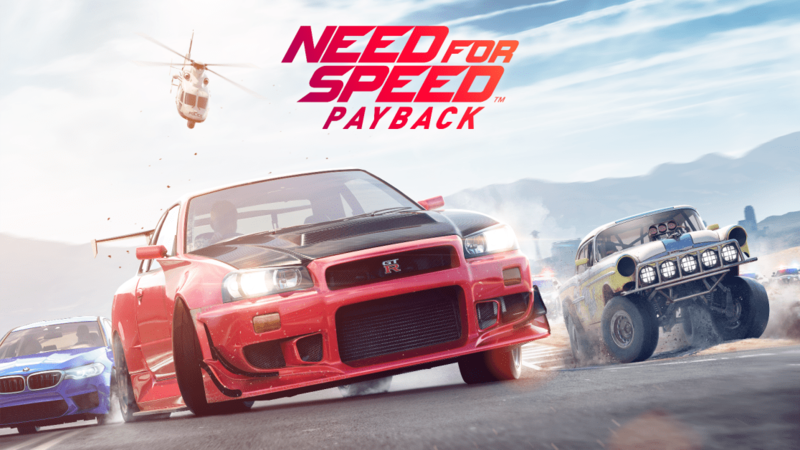 If you’re keen to jump into the latest Need for Speed instalment with Need for Speed Payback, then you’ll be wanting to head on over to the EA Access App on Xbox One right now as the ten-hour Play First trial is available to download right now. Need for Speed Payback sees you track down “The House”, a cartel who controls the underworld of Fortune Valley. In this open world environment, you take on the role of three playable characters, each of which bring unique skillsets to the table and must work together whilst pulling off some of truly crazy movie like action sequences to help really get the excitement flowing. You’ll get to make the most of countless customisation options, as you take cars from scrap to stock before adding your own custom flair to each ride as it becomes the centre of the action once more. In this quest for vengeance against The House, will you be able to finally bring their path of criminal destruction to an end once and for all? Those who jump in on the ten-hour trial will have access to the two opening chapters of the story as well as the Highway Heist Mission that they build up to. You will keep any achievements unlocked regardless of whether you buy into the game or not, with progress also kept when the full release rolls around on November 10th. Need for Speed Payback is available to pre-order now with Standard and Deluxe Edition versions both available, with those choosing the Deluxe Edition benefitting from a special license plate, discounts, rep bonuses and the five vehicles from the Platinum Car Pack. Will you be jumping into the early access trial? Let us know in the comments below or via our usual social channels.